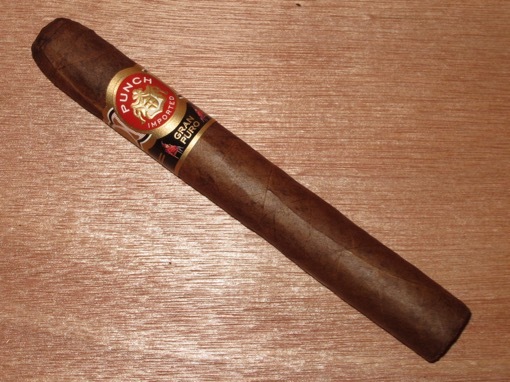 This year Punch added the Gran Puro Nicaragua line, but today I’m smoking the original Punch Gran Puro, which is made with 100% Honduran tobaccos. The well-constructed cigar produces a nice combination of leather, hickory, pepper, and a subtle gingerbread sweetness. The Punch brand as a whole, and this blend in particular, have always offered up good value for the price, and this toro is no exception.